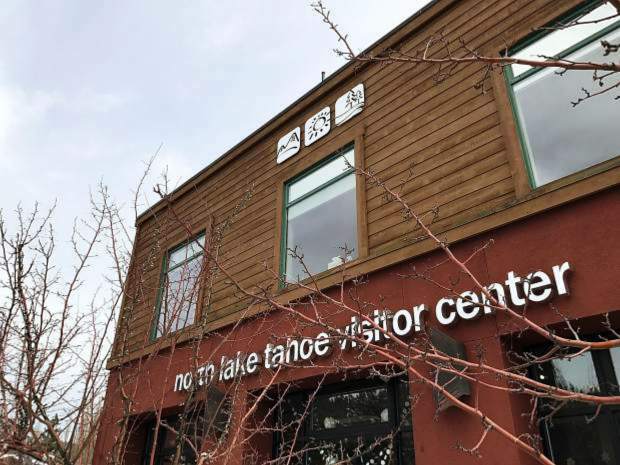 The North Lake Tahoe Resort Association and Placer County staff haven’t quite worked out all of their differences, but a temporary agreement has bought them a little more time. Tthe Placer County Board of Supervisors voted 4-0 to approve a one-month, $462,199 contract on June 27 between county staff and the resort association to allow both groups more time to discuss changes to the association’s role. Supervisor Kirk Uhler, who represents District 4, was not present. 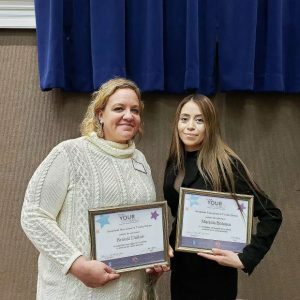 “Ensuring that all of our communities in eastern Placer County are fully included in the planning of future projects is a clear priority for our residents and the county,” said District 5 Supervisor Jennifer Montgomery in a statement. The previous contract expired June 30, but when staff announced in March through a preliminary budget figure that they sought to remove some of the association’s responsibilities, the association objected. 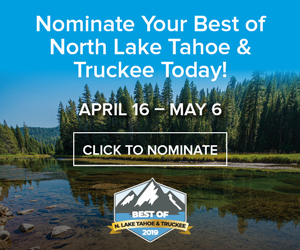 In the past, the association has been tasked with marketing the North Lake Tahoe region, as well as reviewing transit and infrastructure project proposals, and recommended which ones should receive funding from the county’s lodging tax revenue. A 2015 audit revealed a number of challenges the association had in meeting earlier contract requirements. Under the county’s proposed changes, the association would focus exclusively on marketing. A new committee, intended to include broader representation, would handle the recommendations when it comes to infrastructure and transportation projects. 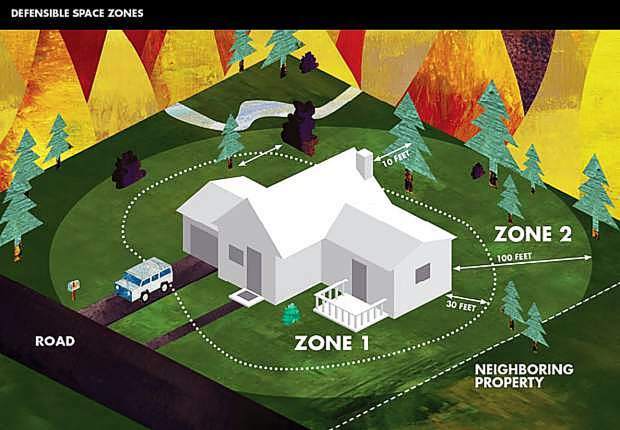 As the Sierra Sun has previously reported, the county expects the changes to save $300,000 per year by reducing duplicative efforts. According to county documents, staff entered mediation with the association on June 23 and intends to bring a final contract to the board for review on July 25.